RDR is, as always, a charity event. You may, at signup, make a voluntary donations to Martha’s Table, a local charity improving access to educational programs, healthy food, and support for children and families. If you donate at least $25, you’ll get access to the Lady in Red room, which gets you a separate food and beer line, and early access to the start location. If you want to make a weekend of it, their Hashtivus deal gets you trails on Thursday, Friday, and Sunday (2 trails!) is $158, but going up to $163 as soon as the one remaining rego at that price is gone. 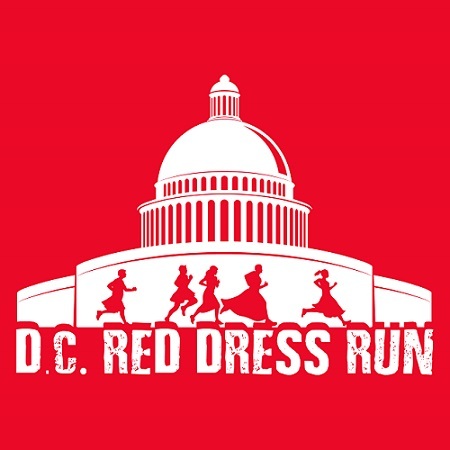 The RDR is capped at 400 regos and always sells out, so sign up now if you’re thinking of going to the Washington DC Red Dress Run, rego now.